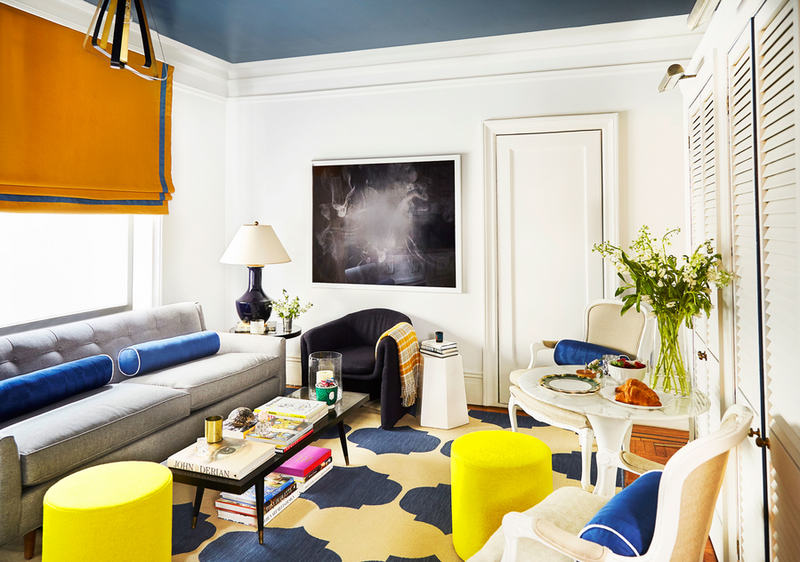 Fleming James is a New York City based interior designer. She’s also the founder of Oliver Street Designs, a fine lighting company which lends a modern twist on classical designs. 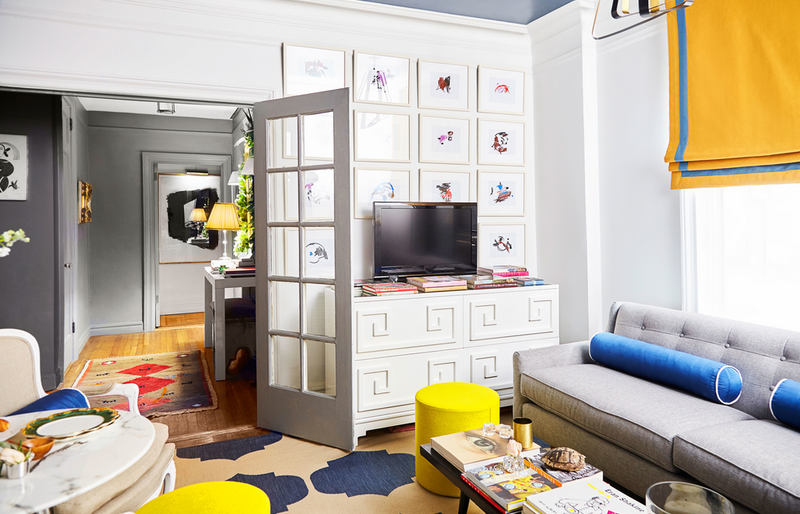 Fleming is a big believer in using art to make a house a home, and below she walks through how to put together a gallery wall. Enjoy. The gallery wall has become a significant design trend in recent years, and I don’t see it becoming a thing of the past anytime soon. A gallery wall is a collection of framed items hung like a puzzle of sorts. Not only is it aesthetically effective but it’s fairly easy to collect the content and to hang yourself. The gallery wall has become so popular because it allows you to collate all your miscellaneous photos, prints, and art items that alone would be somewhat unimpressive but collectively becomes very effective. It can be hard to fill up the vast real estate of your home’s walls. Large mirrors are heavy, and big art can be very expensive. Gallery walls are a terrific way to achieve a designer look by using extraneous 2D things you may already possess. 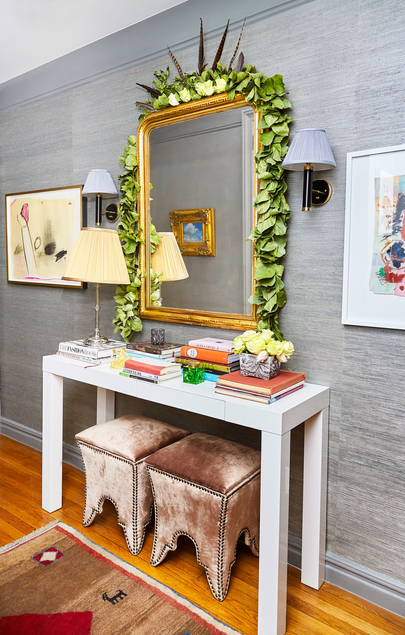 Whether your frames are the same or all different, a well-execued gallery wall will undoubtedly give your space an eclectic yet chic and custom look. 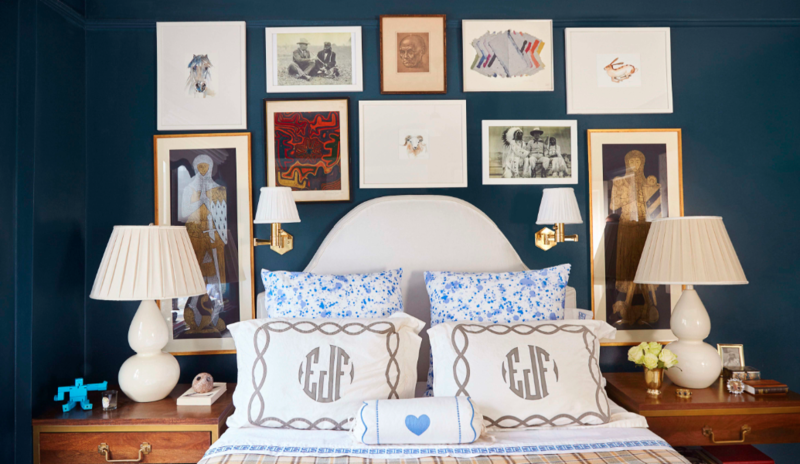 And when it comes to your gallery wall, don’t feel like you have to be in a hurry. Start with what you have and add to it as you procure more art. A gallery wall can start small and grow. If you begin with a few pieces, the jigsaw will start to take shape and you can source what size art and frames you need accordingly and begin to work your way out, up, or down. If you do this, there’s always a fun element of surprise to see how your finished gallery wall project eventually turns out! To learn more about Fleming and her fine lighting company Oliver Street Designs, visit here website here.